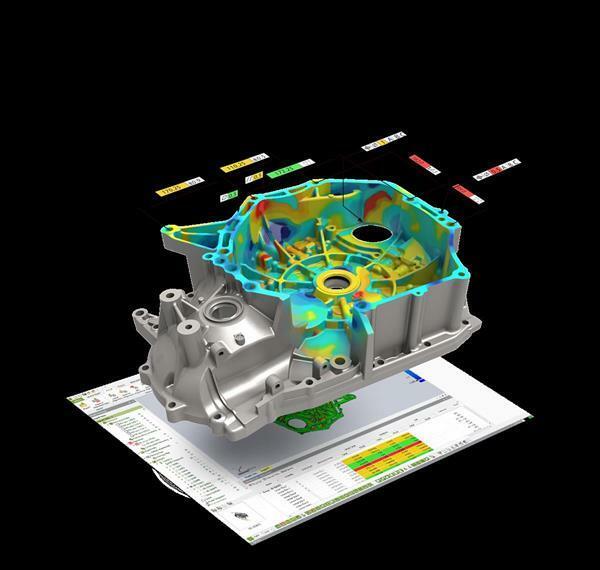 3D virtualization helps you see the big picture when dealing with large numbers of assets. Virtualization is the combination of 3D CAD models with database information for a common sense asset management solution. If you know nothing but the physical location of an asset, virtualization makes it possible to easily access all available information about that asset simply by going to its location within the virtual 3D world. This common sense interface of the future is available to you now through 3D scanning services. We can capture a scan of your plant and generate the virtual world. This powerful tool can be available to you immediately with no software installation required. Call us today to find out more. Discounts are available for educational institutions. If you are on a tight budget, there are a variety of 3D software tools available that cost little to nothing. Here is a list of some of these tools. Contact Us & Get Started 3D Scanning!